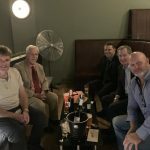 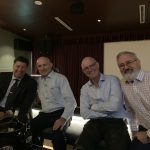 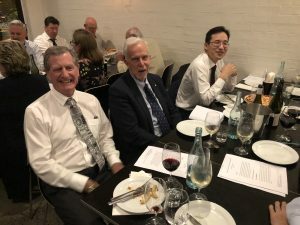 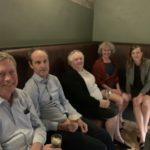 What's the latest for the Law Society on the Central Coast? 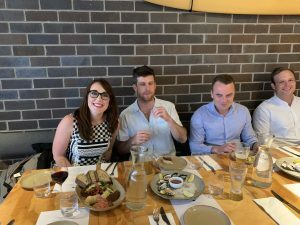 Written by Michelle on 09/04/2019 . 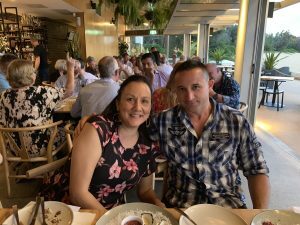 Written by Michelle on 17/12/2018 . 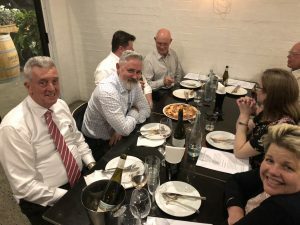 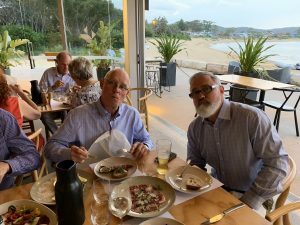 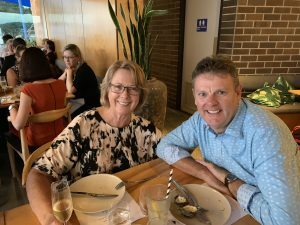 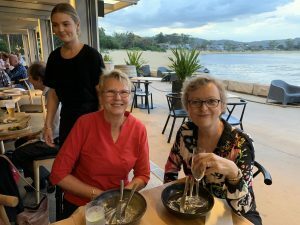 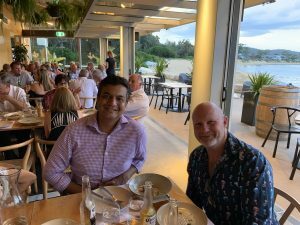 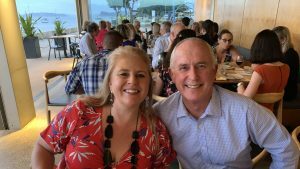 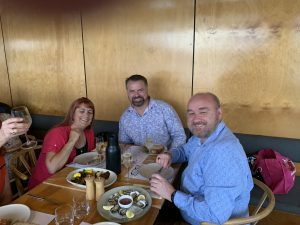 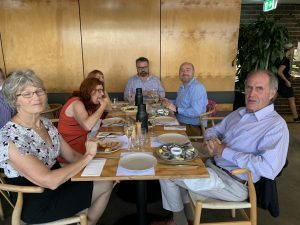 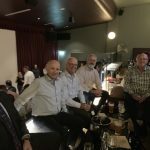 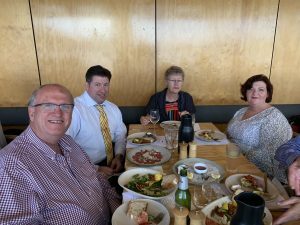 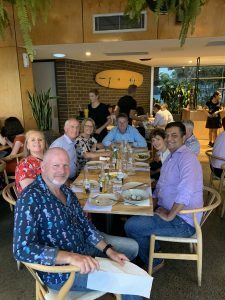 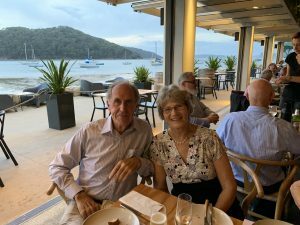 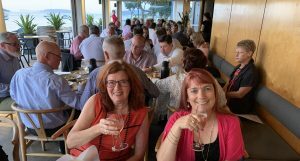 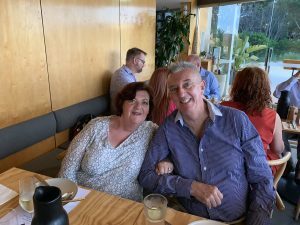 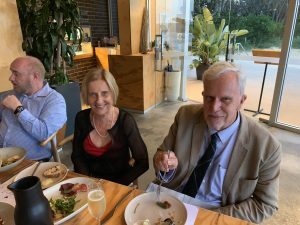 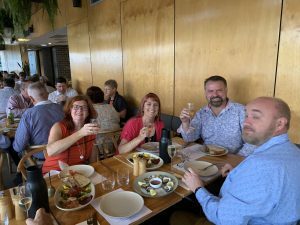 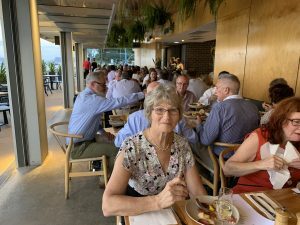 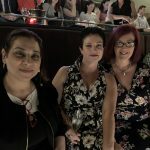 The Central Coast Law Society Christmas Party was held at the Box on the Water, Ettalong Beach on Thursday 13 December 2018. 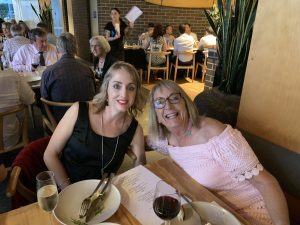 Written by Michelle on 25/08/2018 . 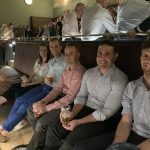 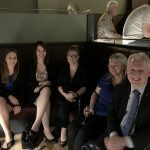 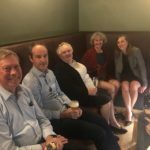 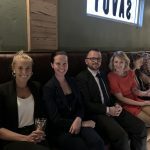 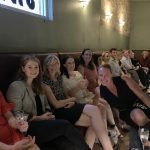 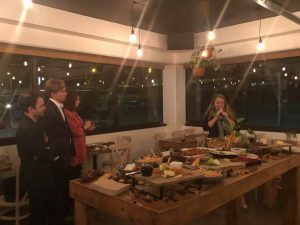 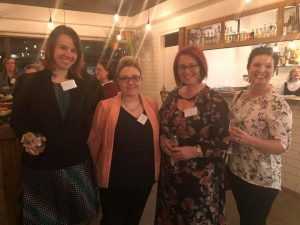 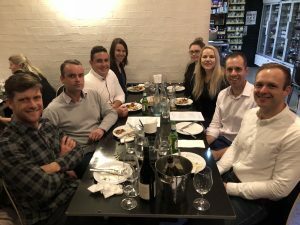 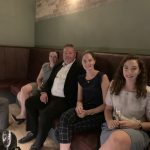 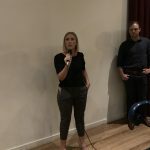 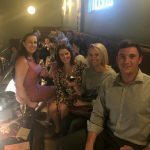 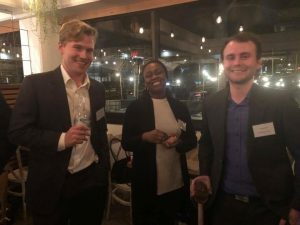 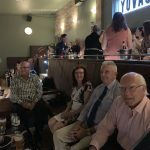 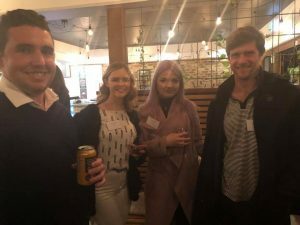 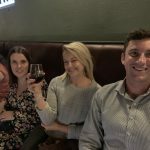 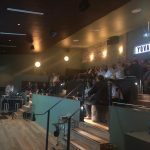 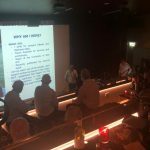 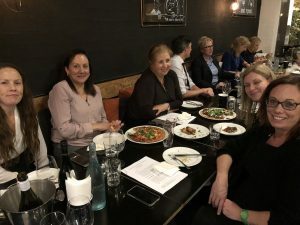 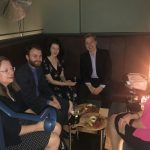 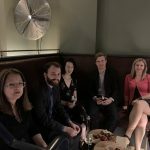 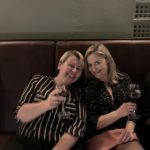 In August 2018 our Central Coast Young Lawyers held a networking event at the Tame Fox in Erina. 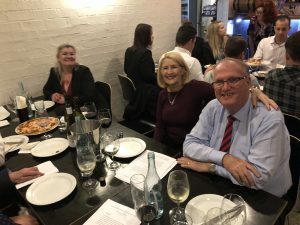 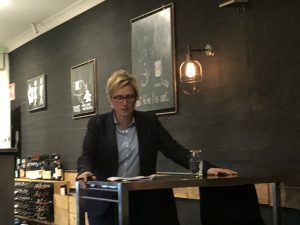 Immediate Past President of the NSW Law Society and Central Coast Lawyer Pauline Wright was the guest speaker providing our members with an insight into her journey from being a young lawyer to president of the Law Society. 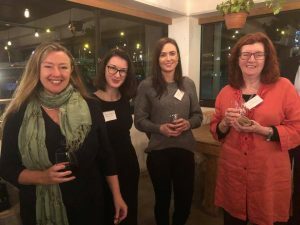 Pauline Wright is pictured above with Central Coast Young Lawyers Representatives Michelle Meares – left and Taylor Marks – right. 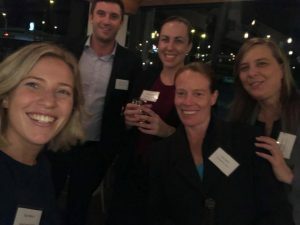 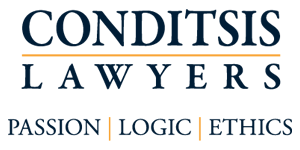 There is a closed Facebook Group for Central Coast Young Lawyers and an email list. 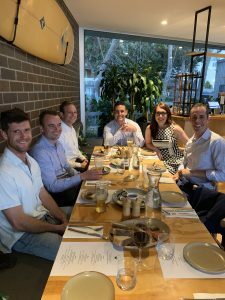 If you would like to join and come along to our next event, please email either of the Central Coast Young Lawyers Representatives Taylor Marks at taylorm.ccyl@gmail.com or Michelle Meares at mmeares@wattsmccray.com.au. 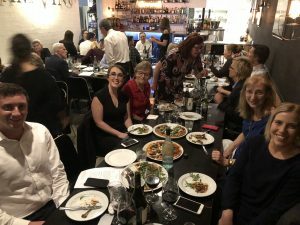 Written by Michelle on 10/07/2018 . 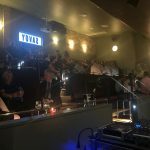 Written by Ivan on 26/02/2018 .